I am an attorney by day and write articles online at night to supplement my my income (and pay down my student loans) with the money I make from writing online. 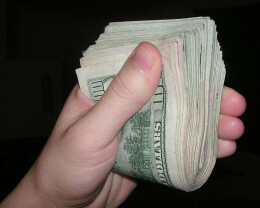 I chronicle my adventures making money online with my blog, Get Paid 2 Write Online. Check out my blog to learn how you can start making money writing articles too! Chick flick is a slang term, typically used in a derogatory manner, for movies targeted towards a female audience, typically romantic comedies. 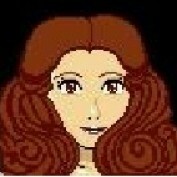 Chick flicks do not only deal with romantic relationships but can also address female friendships. Check out this guide to the best chick flicks. A guide to sites that will pay you money and give you cash back for shopping at popular retailers like Amazon, Orbitz, Macy's, Walmart, and more! 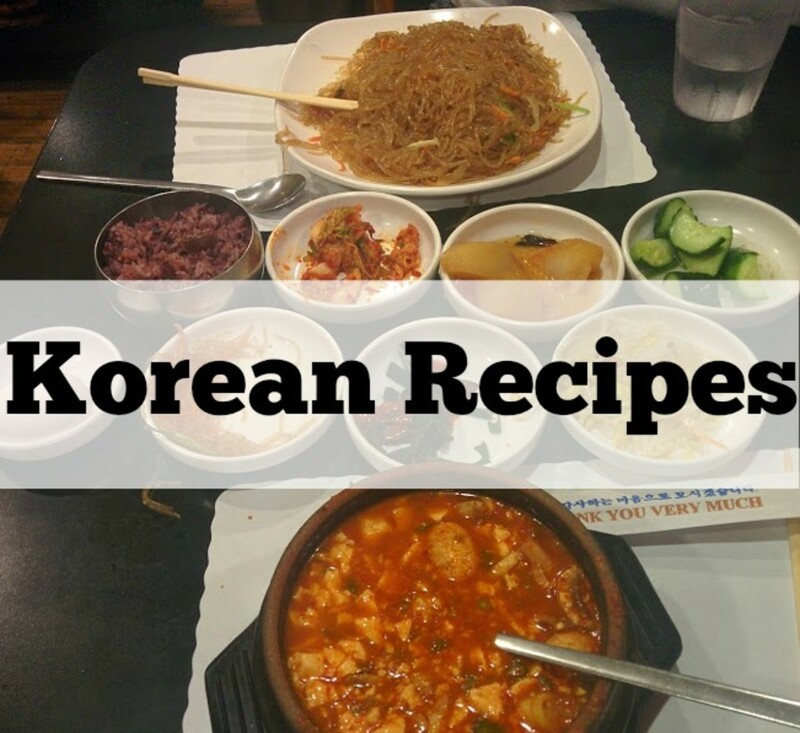 A selection of popular Korean recipes so that you can make Korean food at home. Whether it's Korean BBQ favorites like bulgogi or spicy marinated pork, various kimchi recipes, or other traditional Korean foods such as bibimbap, soon do tofu, or kimchi jigae. 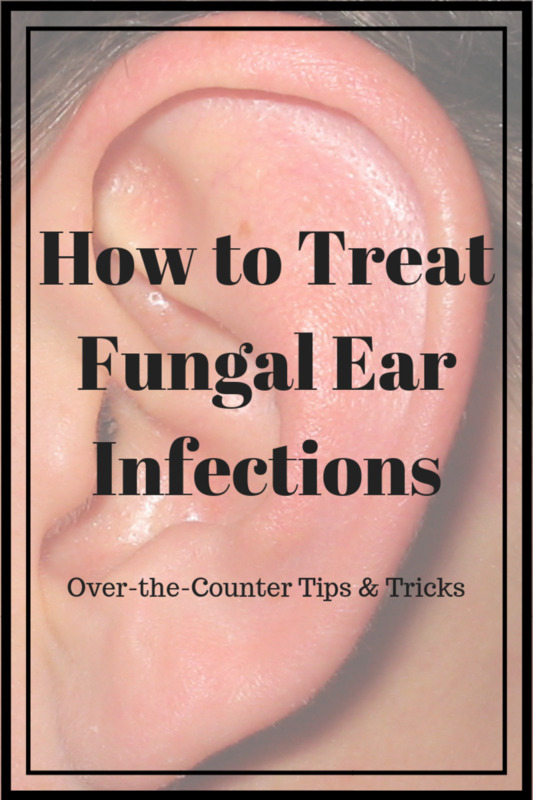 Tips and tricks on how to fight fungal ear infections also know as Swimmer's Ear or otitis externa. 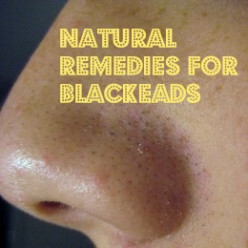 Natural remedies, home remedies, and other forms of treatment to fight fungal ear infections. 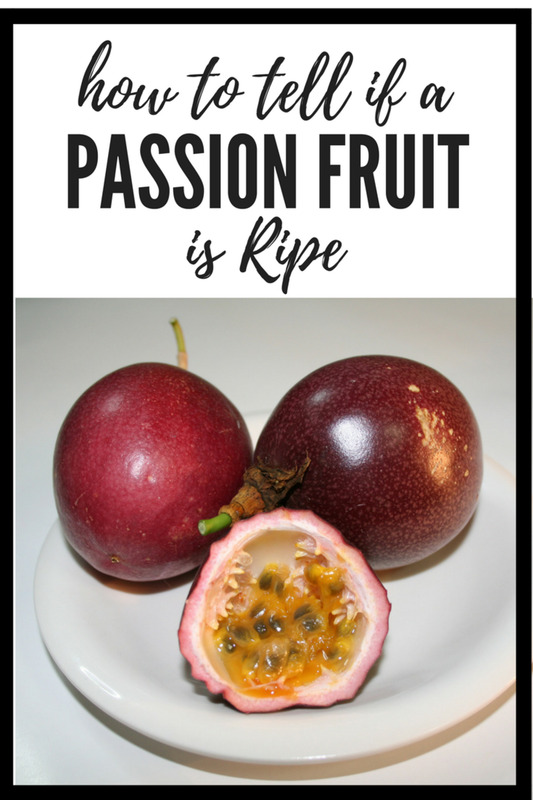 Learn how to tell with a passion fruit is ripe and all about the passion fruit. Learn how to tell if a Papaya is ripe. 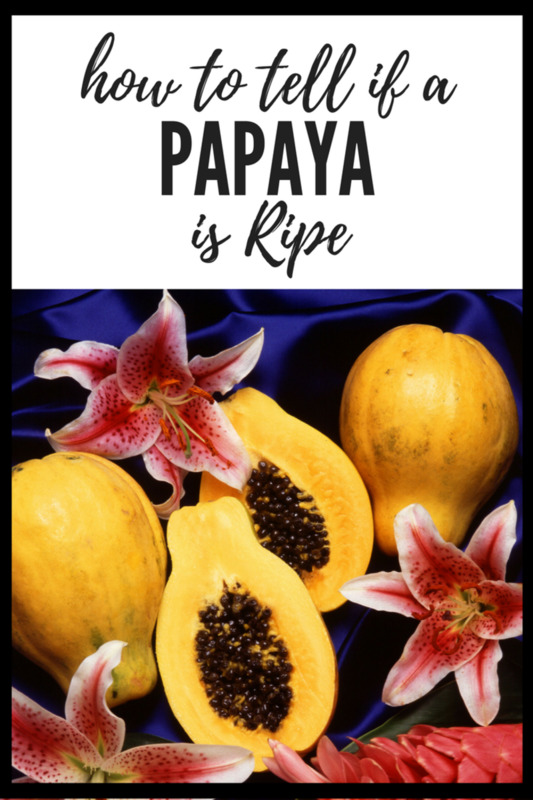 Learn all about this delicious exotic fruit including how to ripen it and recipes using papayas. 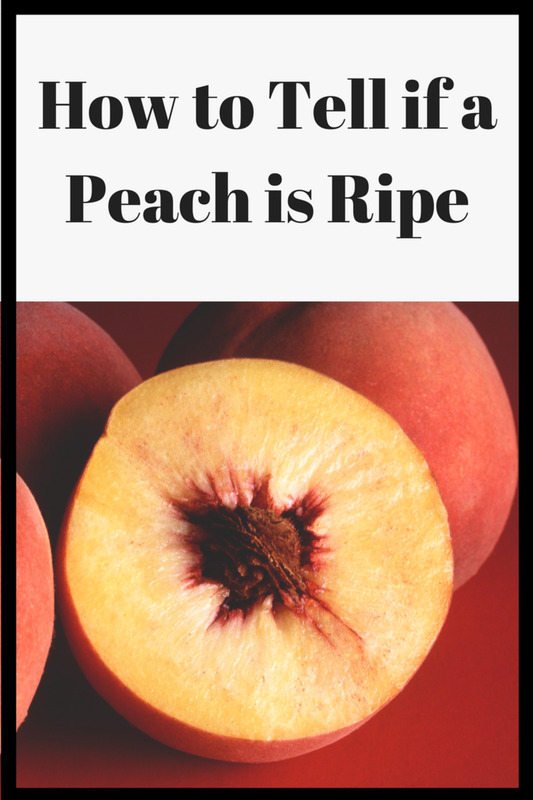 Learn how to tell if peaches are ripe. Tips for how to tell whether a peach is ripe and how to ripen a peach. Learn all about the best ways to enjoy this delicious, juicy fruit. The mango is a delicious tropical fruit from the Indian Subcontinent. 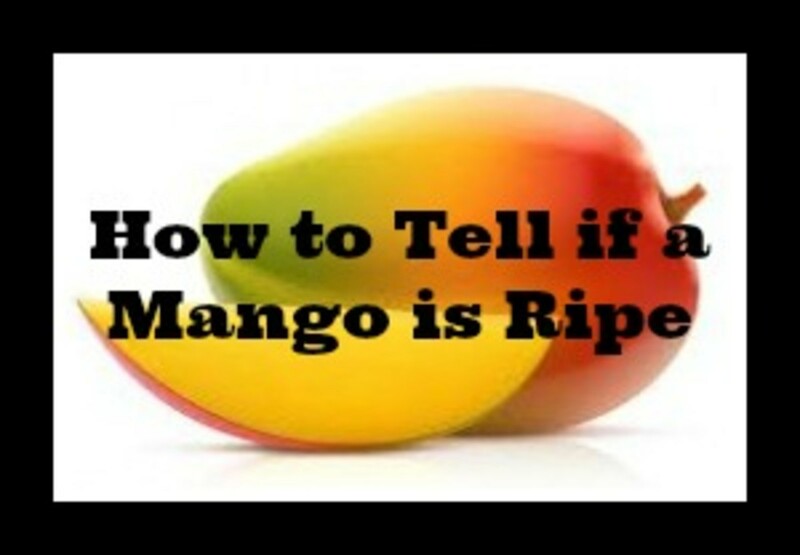 Learn how to tell whether a mango is ripe or not.